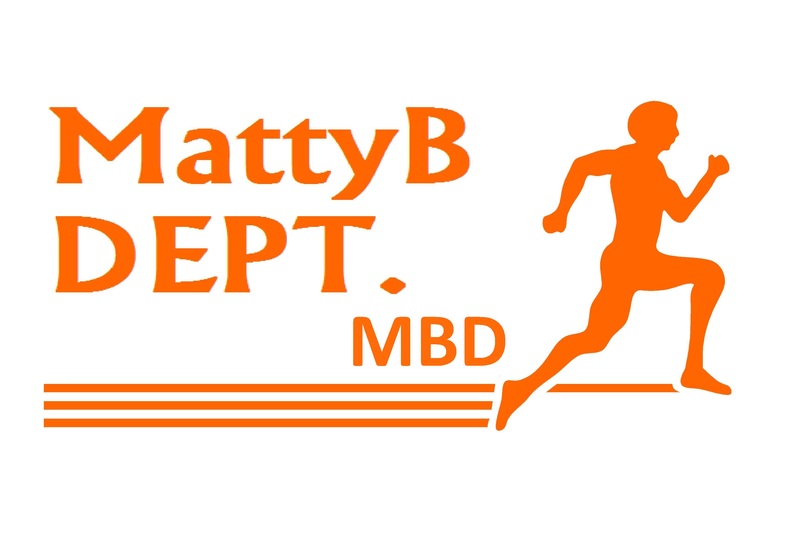 Even if you don’t reside in Canberra MattyB DEPT would you like to give you the opportunity to be part of one of the strongest track and field training squads in the country? MattyB DEPT. is seeking applications from those athletes who would like to be considered for selection in the squad. This is an elite squad with very high expectations and standards of performance and behaviour at all times. Athletes in the squad receive professional coaching from Matt Beckenham. This will include individual programming to prepare you for competitions in amateur and / or professional running events. Coaching Fees will be by arrangement.